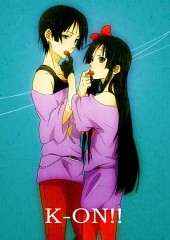 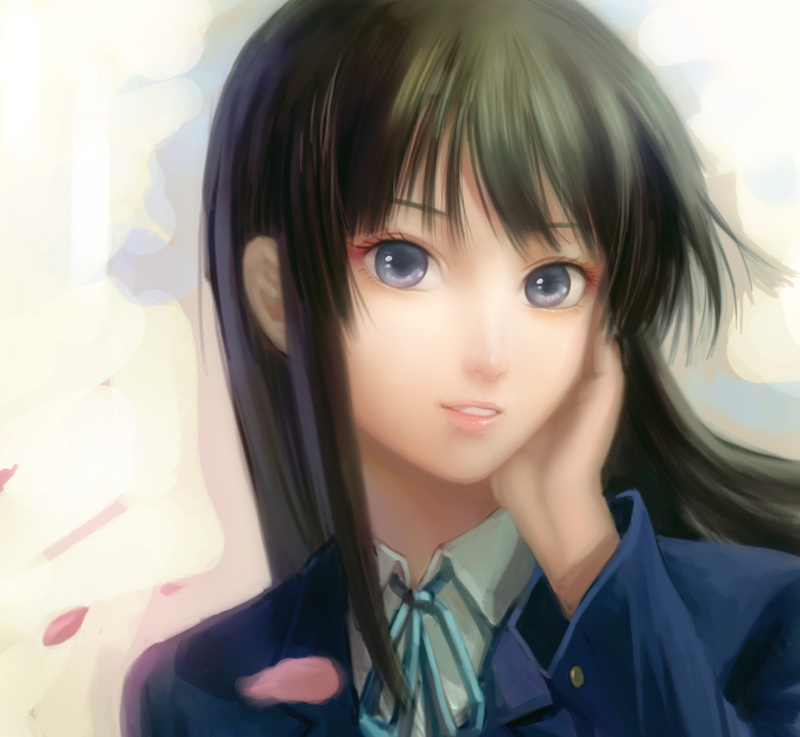 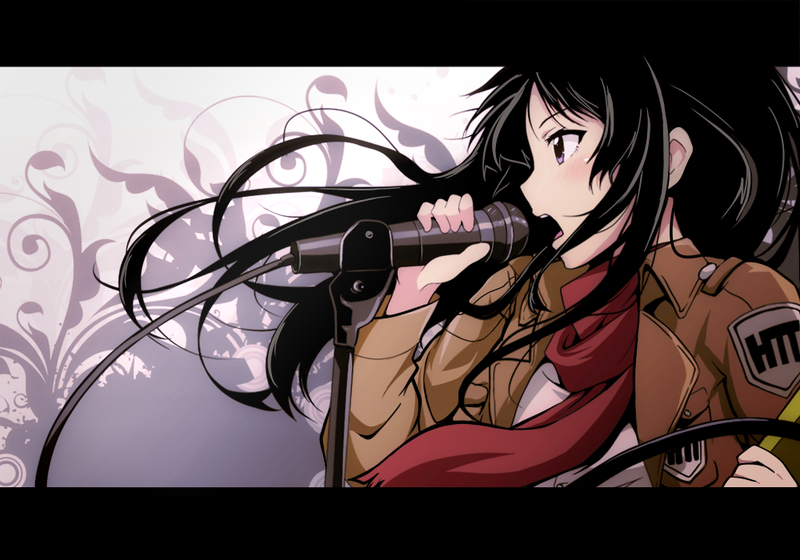 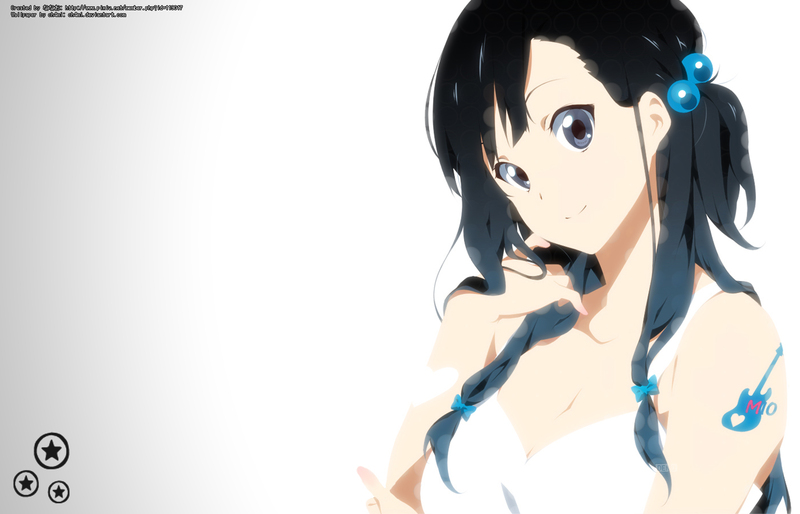 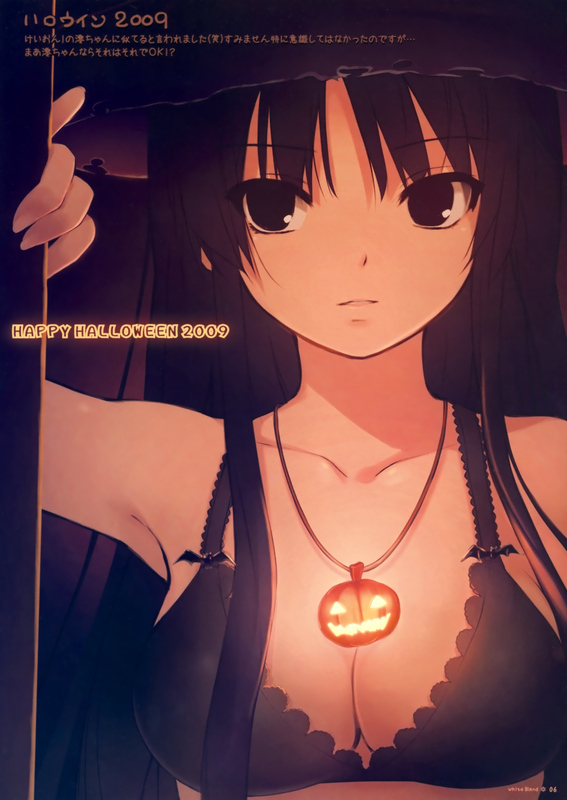 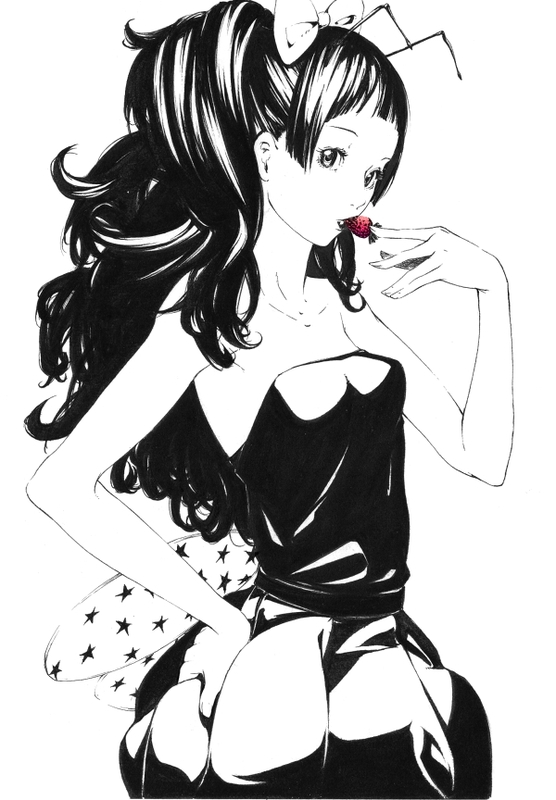 1,526 anime images in gallery. Tagged under K-ON!, Hikasa Yoko, Akiyama and Mio (Meta). 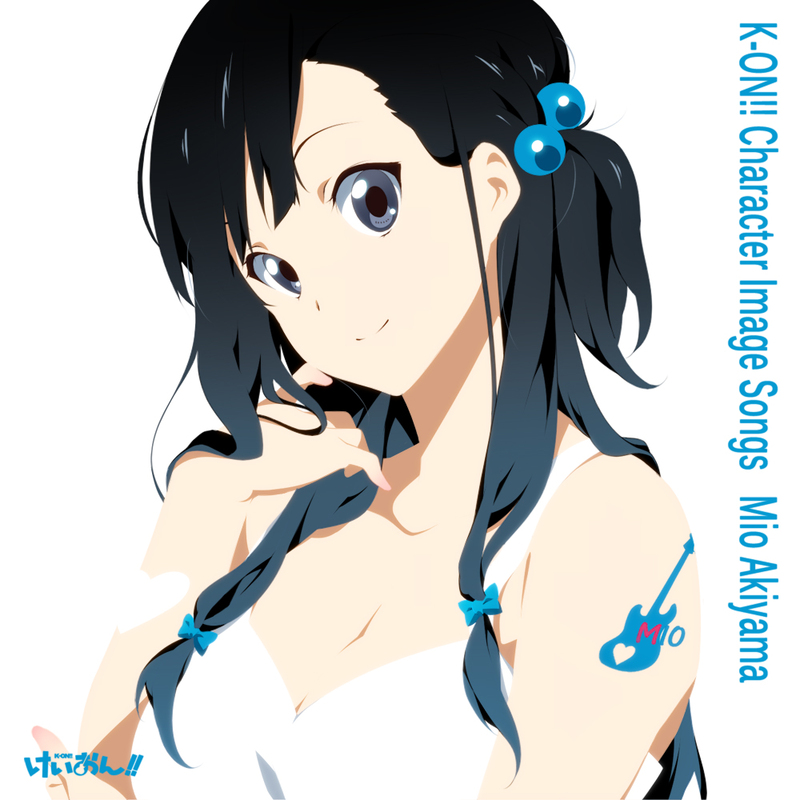 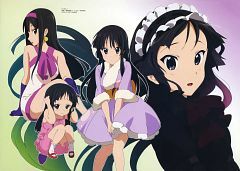 Mio Akiyama (秋山(あきやま) 澪(みお) Akiyama Mio) is the bassist and secondary vocalist of the light music club. 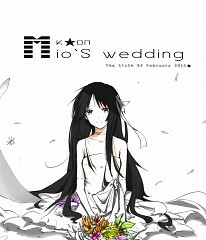 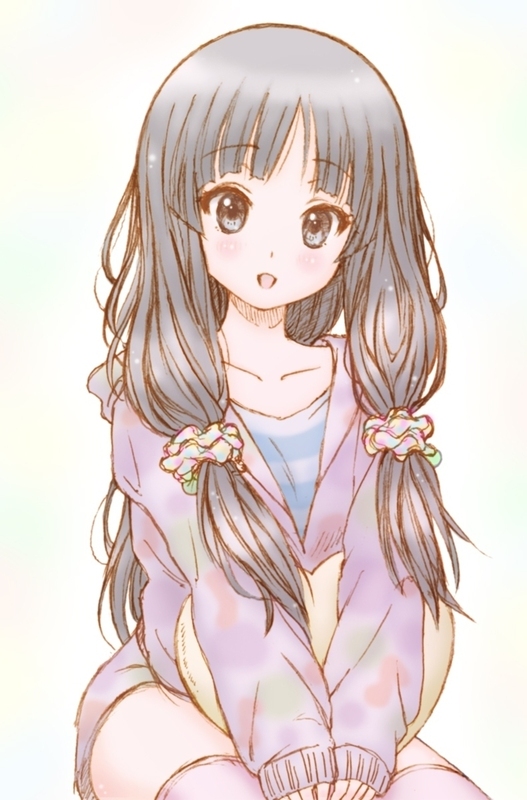 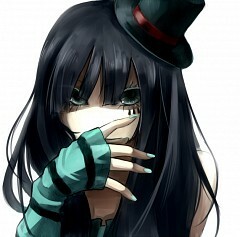 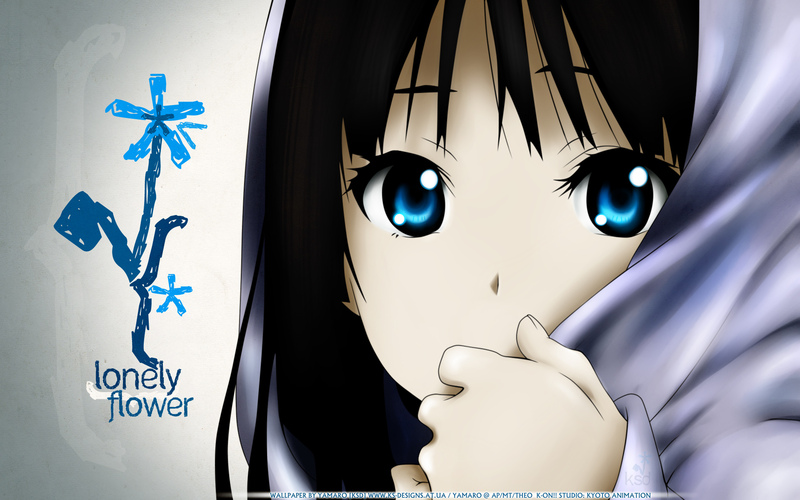 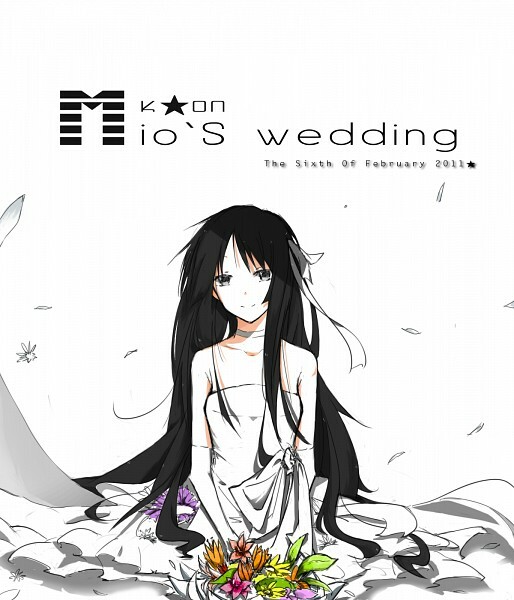 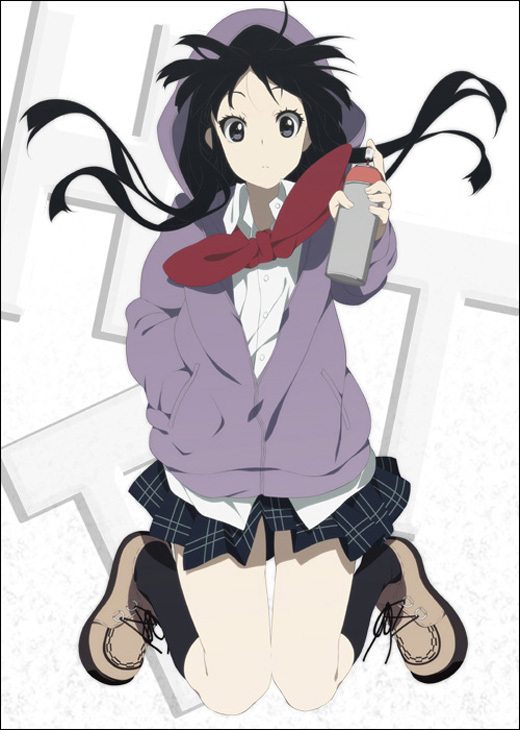 Mio is a shy girl, and can be easily frightened, mostly due to scary stories and gross things was brought up by her childhood friend Ritsu Tainaka. 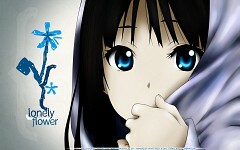 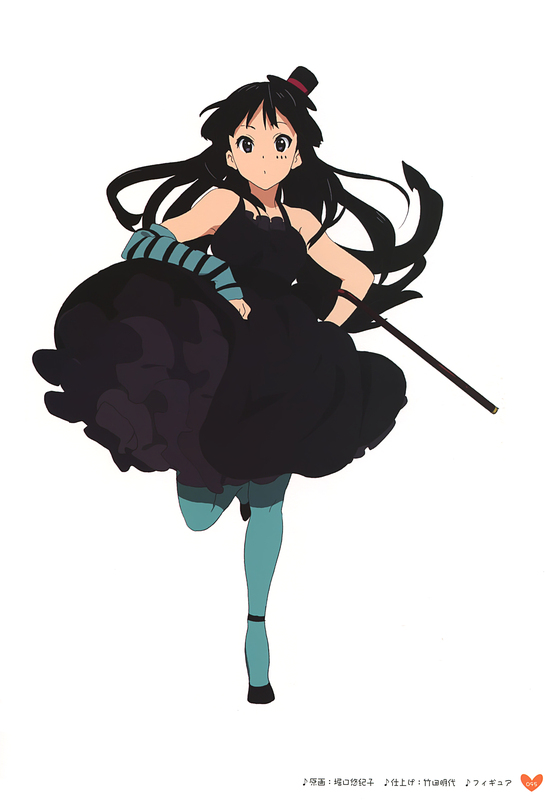 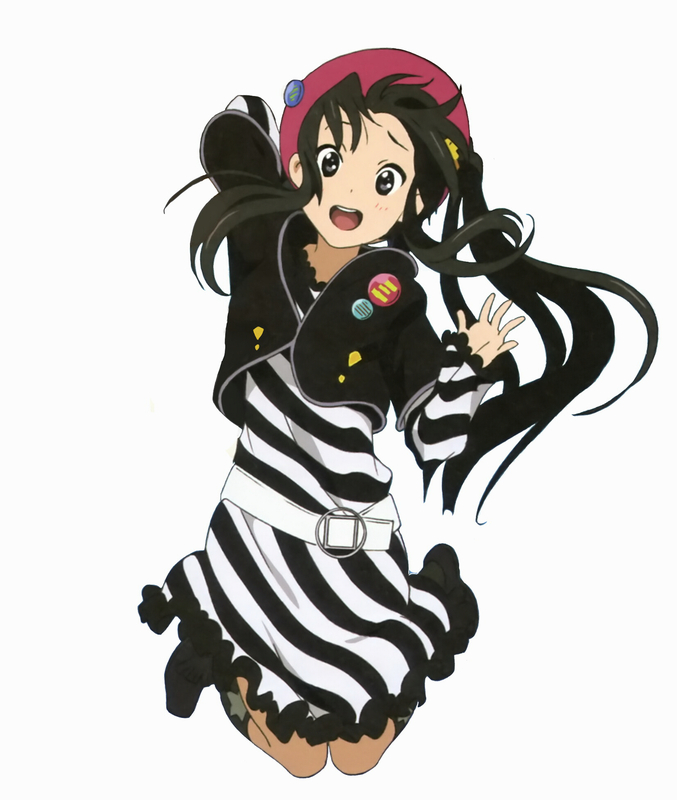 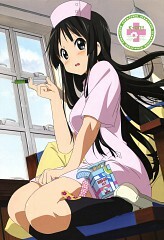 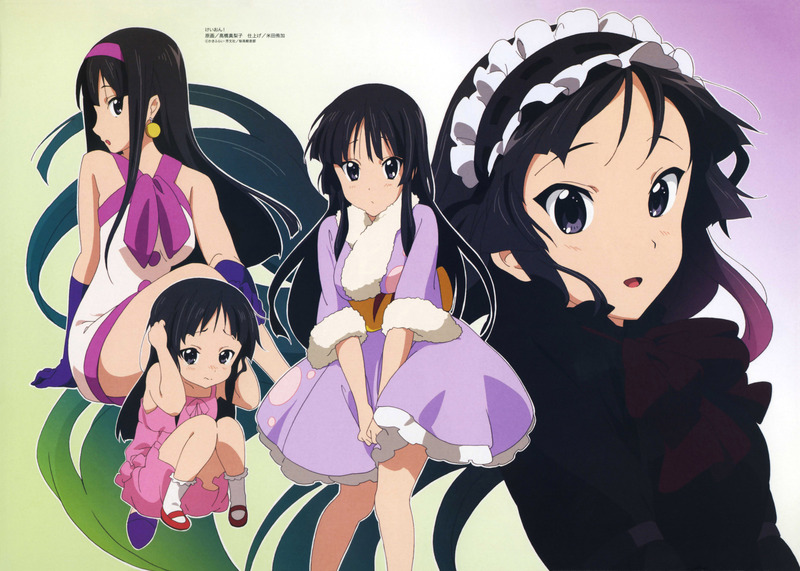 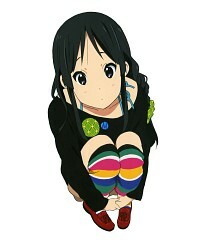 Mio originally intended to join the literary club, but is forced into the light music club by Ritsu. She gets excellent grades in school, but is bad with listening to stories involving macabre experiences, and cowers whenever something gross is brought up. While she can be mature and strict sometimes, she gets embarrassed easily, and is often subject to teasing from Ritsu and Sawako, their club adviser. 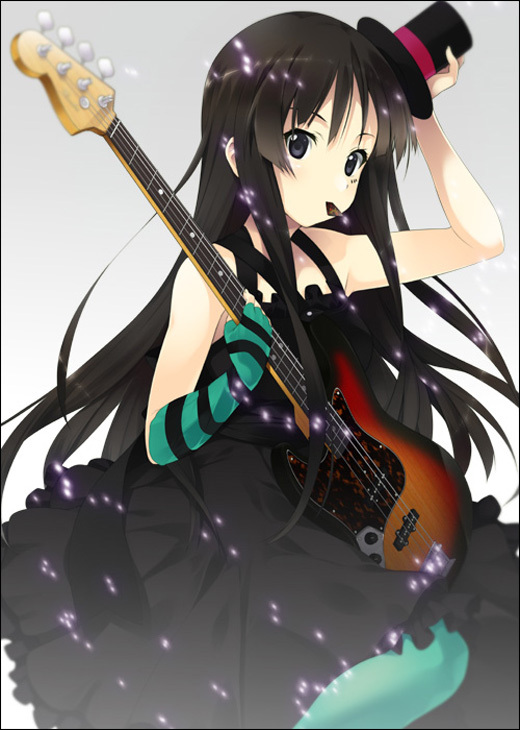 She cites that she chose bass since it is not the center of attention in the band, unlike the guitarist.#1 Mio is more technical when it comes to music, and Yui often comes to her when she is in need of more guitar tutorials. 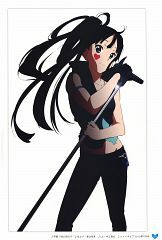 She writes most of the club's songs, although they often contain odd lyrics. 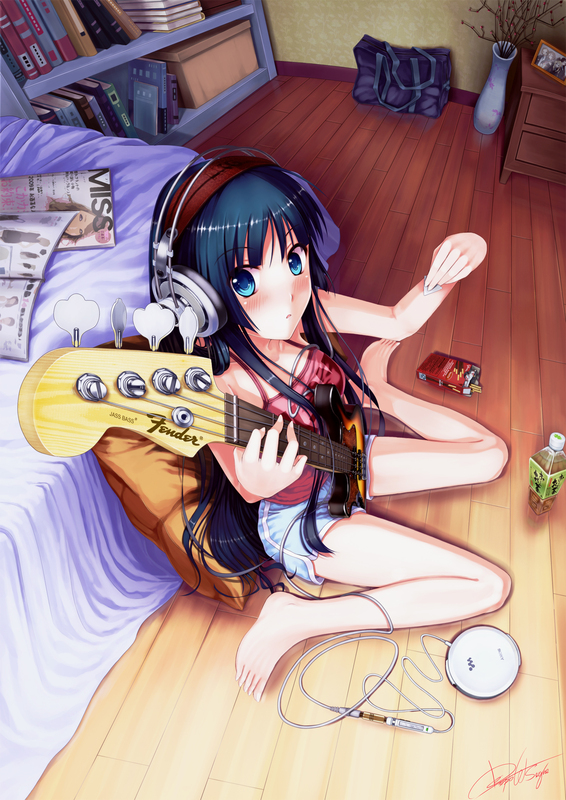 As she is left-handed, she becomes entranced whenever she sees left-handed instruments, as well as left-handed musicians. Due to an unexpected accident in one of their live performances, she acquired a huge amount of popularity; even a fan club for her is formed (much to her dismay considering the circumstances surrounding it). 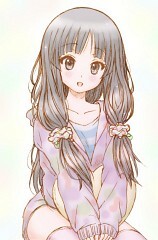 Because of this, most of her classmates voted her to play as Romeo in their class play. 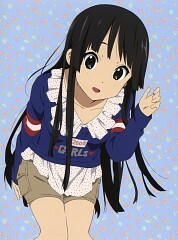 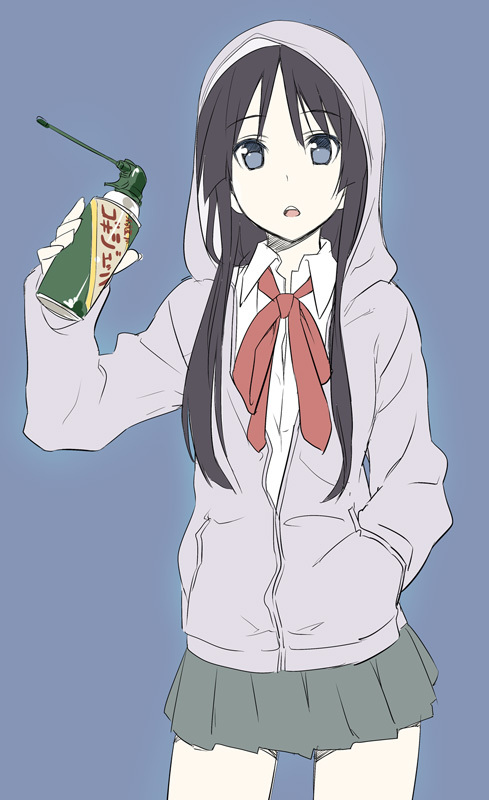 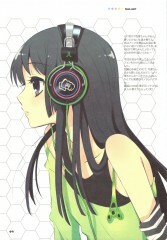 According to Ritsu, Mio likes watching sports activities.